In this role, Sam will have responsibility for driving the strategy, growth and operations of this newly integrated practice. 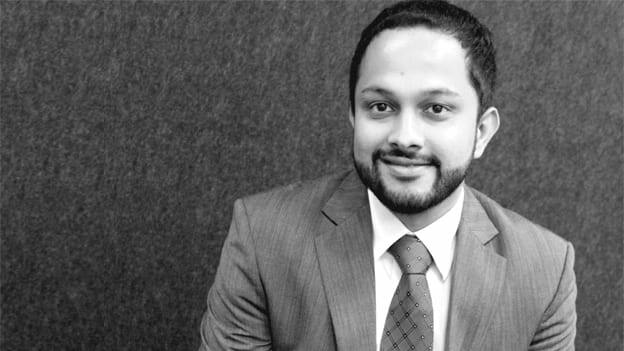 Global advisory firm Willis Towers Watson announced the appointment of Sambhav (Sam) Rakyan as the global business head for its data and software practice. In this role, Sam will have responsibility for driving the strategy, growth and operations of this newly integrated practice. “We are delighted to appoint Sam to this important global leadership role,” said Mark Reid, global head of Rewards, Willis Towers Watson. “Sam has led our Asia Pacific Data Services practice for five years of rapid growth and continues to be the driving force behind developing a strong and profitable Talent and Rewards consulting business in India. Sam joined the company’s Rewards practice in 2010 and holds an MBA from Rochester Institute of Technology where he graduated with Beta Gamma Sigma honours.